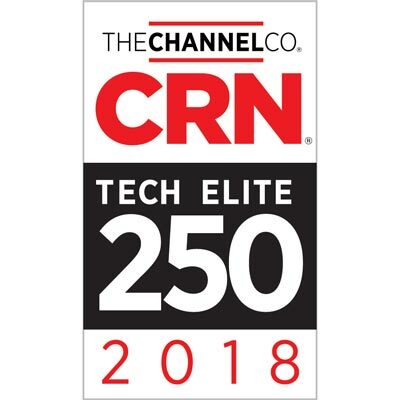 — BlueBridge Networks announced today that CRN®, a brand of The Channel Company, has named BlueBridge to its 2018 Tech Elite 250 list. This annual list honors an exclusive group of North American IT solution providers that have earned the highest number of advanced technical certifications from leading technology suppliers, scaled to their company size. This entry was posted in Awards, Business, Operational Excellence, Technology. Bookmark the permalink.